I LOVE New Orleans. It is a city RICH in history, charm, elegance, and entertainment. 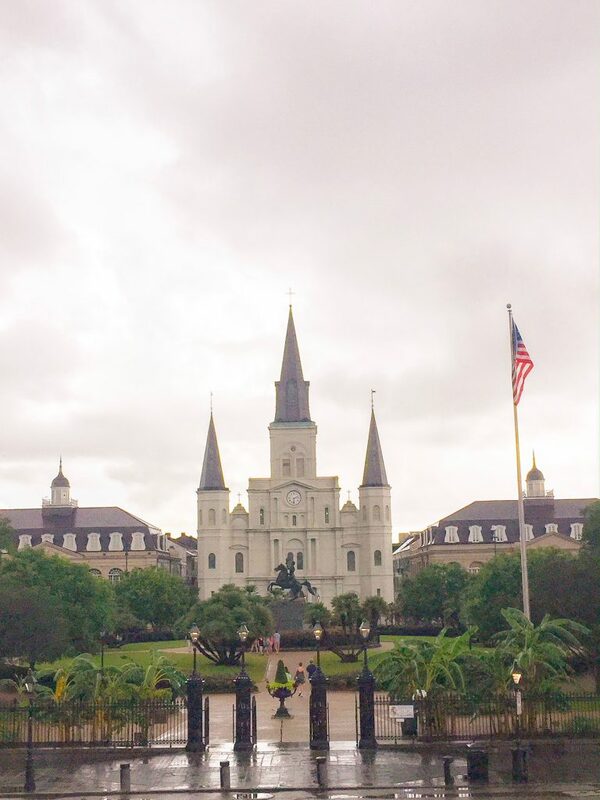 Since I live in Louisiana I have the privilege of getting to visit New Orleans often and never run out of new things to see or favorite spots to visit again. 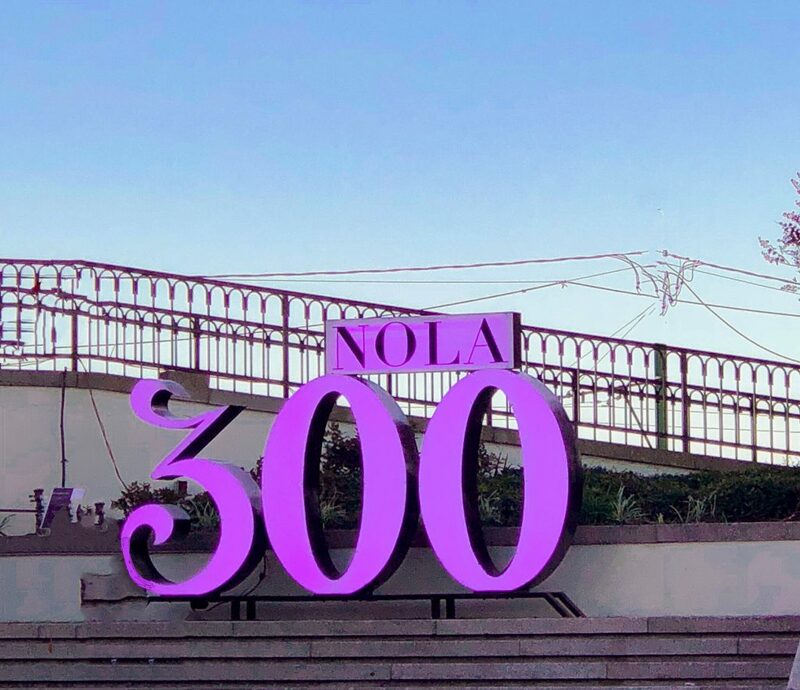 2018 is New Orleans 300th birthday and the city has many special events and displays all over the city. There is no way I could talk about all that New Orleans has to offer in one post! But what I can do is give you my top 3 favorite things to do in the Big Easy and encourage you to visit New Orleans during this special Tri-Centennial year of celebration. Whether you are a first time visitor or a seasoned New Orleans lover you will enjoy the heightened energy and sense of pride you can feel all over the city this year. My top 3 are places where special memories were made or something about the place or experience captured my heart and imagination. New Orleans is magical like that! You will see something, hear something, taste something and, just like that, be completely captivated. Happens to me every time I visit and I LOVE IT! French Quarter– I get lost in the history and romance of the Quarter each and every time I go. 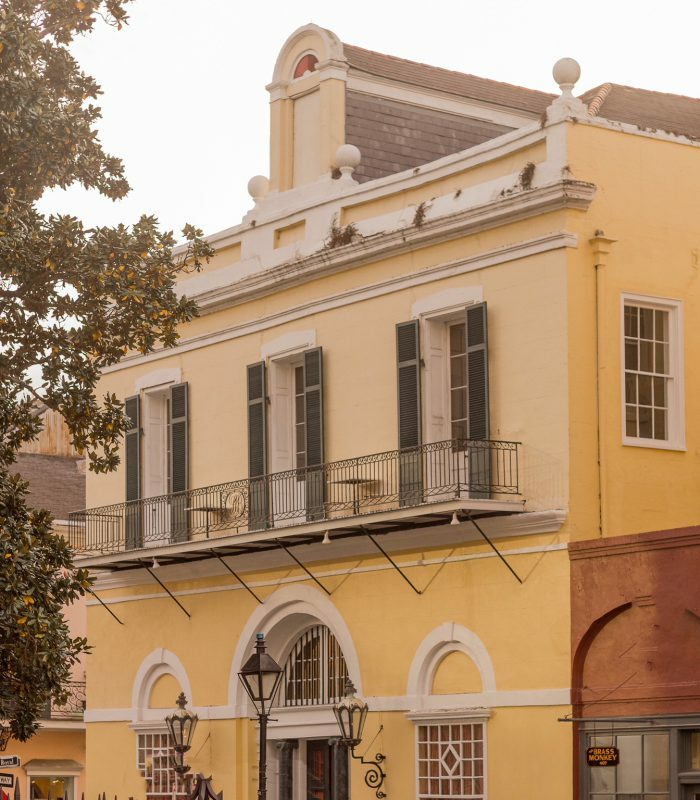 The wrought iron balconies, the historic architecture, secret courtyards, and the variety of people and cultures that make up New Orleans is amazing. I marvel at all the neighborhoods that make up the French Quarter and their ability to endure. New Orleans is like no other city in the United States. The history, people, and resilient spirit can be felt all over the French Quarter. If you are looking for a book on New Orleans history, The World that Made New Orleans by Ned Sublette is excellent and offers a new perspective on the unique cultural influences and history of New Orleans. City Park- I got married in City Park, that is how much I love it. If you like gorgeous outdoor spaces like Central Park in New York or Millennium Park in Chicago you will love City Park in New Orleans. 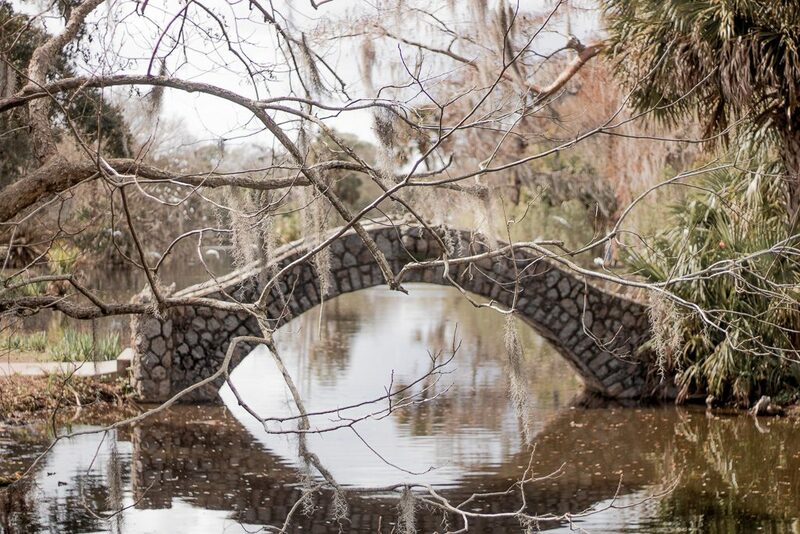 Founded in 1854 it is 1,300 acres of sheer beauty! It has the largest collection of live oaks in the world, some more than 600 years old! Their moss draped beauty is truly something to behold! 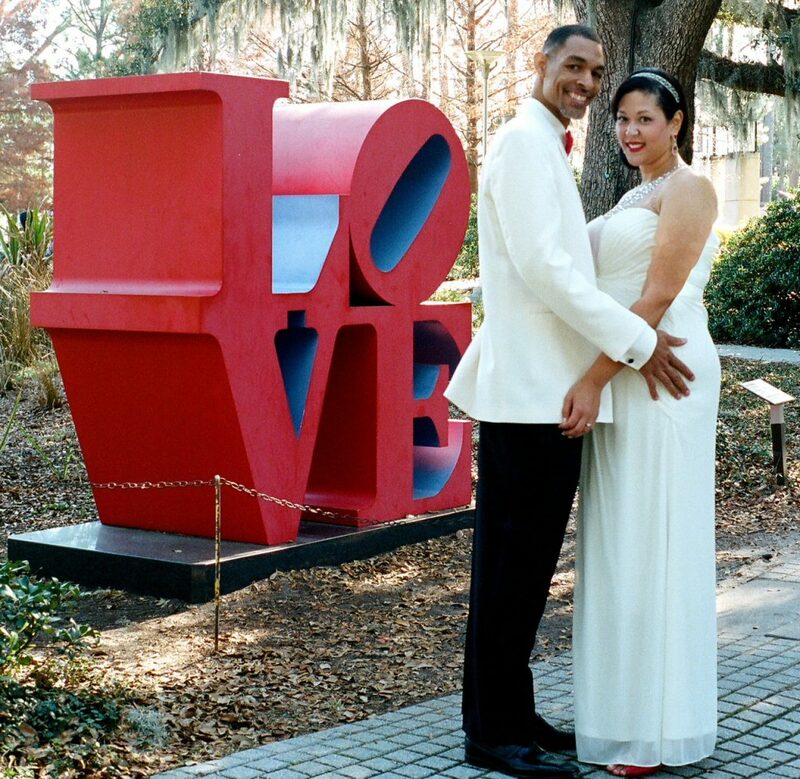 The New Orleans Museum of Art & Sculpture Garden and the Carousal Gardens Amusement Park are both on the grounds. The Carousal Gardens Amusement Park houses a New Orleans treasure: a 1906 carousel (one of only 100 antique wooden carousels left in the country) listed on the National Register of Historic Places. 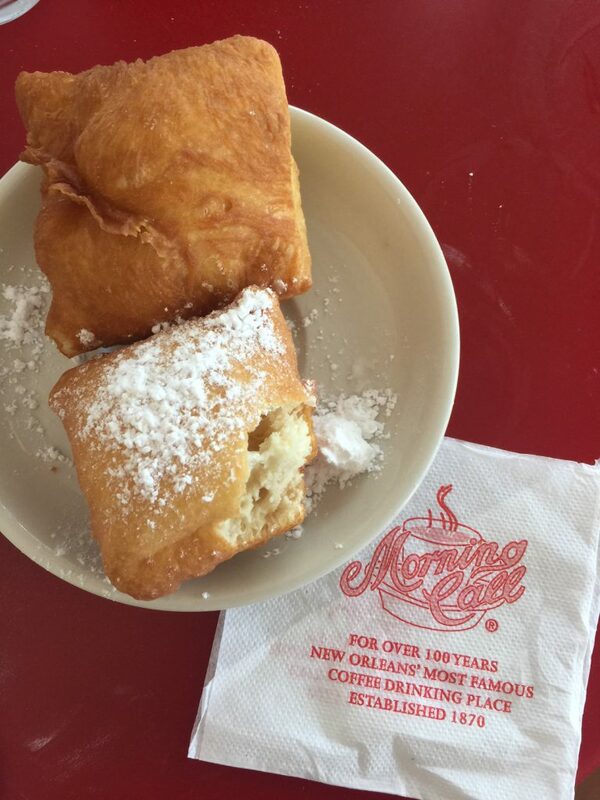 The park is also home to The Morning Call coffee shop which serves hot beignets and café au lait 24/7. Streetcars– Getting around New Orleans by streetcar is a great way to see the city. There are three different lines: St. Charles, Canal Street, and the Riverfront, each one of these originates downtown, but will take you to different parts of the city. The streetcars are $1.25 per way and must be paid with exact change when you board. One, three, and 31-day unlimited ride “Jazzy Passes” are also available for $3, $9 and $55. Riding the streetcar always makes me feel so sophisticated and glamorous. It is like I am back in the 1920’s or 30’s riding around the city looking for adventures! 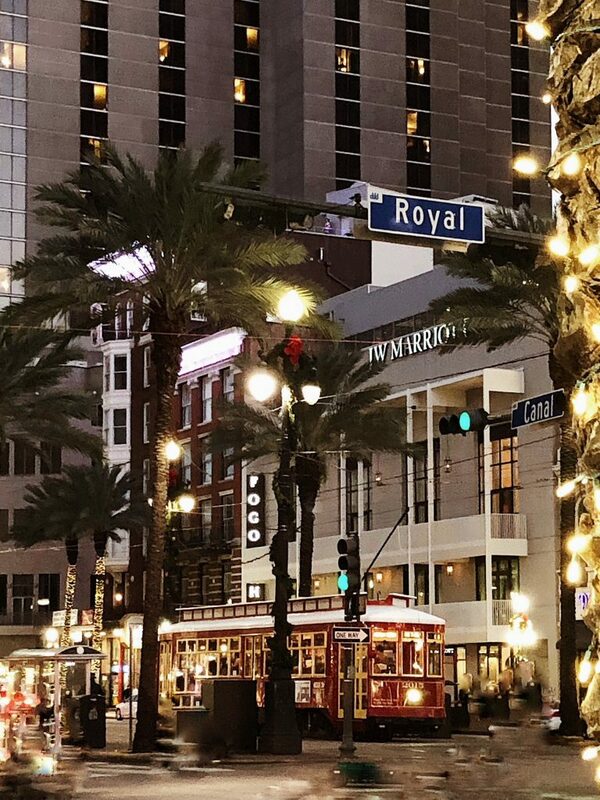 Make sure that in New Orleans you always call it a streetcar, never a trolley! Locals will be quick to correct you if you call it a trolley! If you are looking for a hotel that will take your New Orleans experience to another level check out my review of The Roosevelt, A Waldorf Astoria Hotel here. 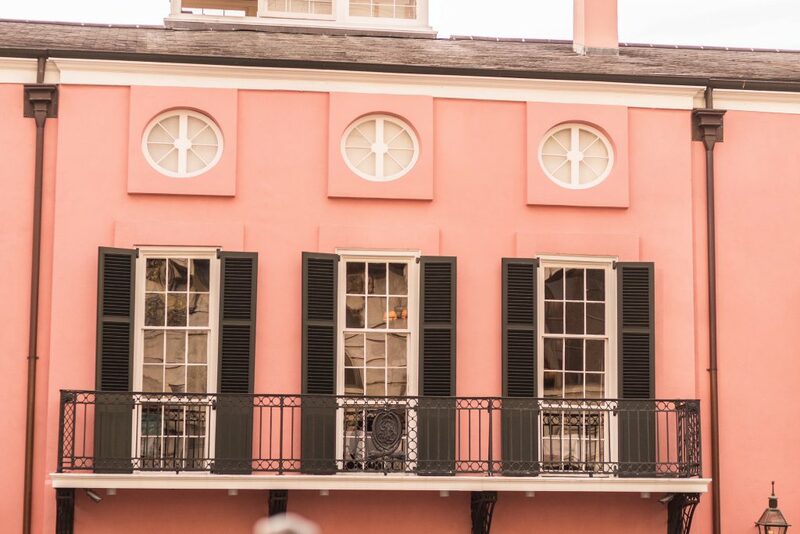 Like New Orleans it’s elegance and southern charm will blow you away! Previous Post Why Wear Floral Prints?